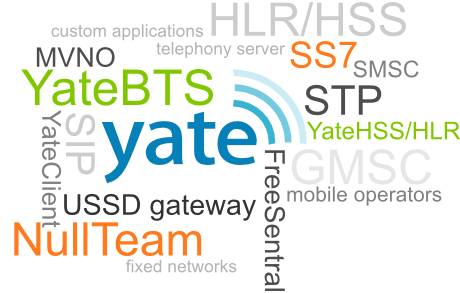 is an advanced, mature, flexible telephony server that is used for VoIP and fixed networks and for traditional mobile operators and MVNOs. has been used as a soft switch, an STP, an HLR/HSS, an SMSC, a USSD gateway, and in many SS7 and SIP custom applications. supports a vast array of protocols like: SIP, H323, IAX, SS7, Diameter, Radius, MGCP, ISDN, CAMEL, Jabber, Jingle and more.